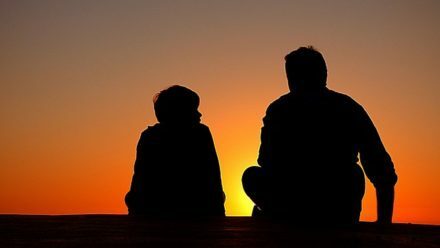 Child custody for fathers following a divorce is one of the most important aspects of a dissolving marriage. Throughout history the legal presumptions about child custody for fathers has changed significantly. Before the twentieth century children were regarded as the property of their father. Under common law, child custody for fathers was commonly awarded, as children were considered a father’s rightful property. A major shift occurred after this period in history, as family courts came to favor mothers in child custody cases. It was presumed that under normal circumstances, children did better when placed in the sole custody of their mothers. In the cases I handle, wives use domestic violence allegations and criminal sexual conduct allegations to gain leverage in divorce cases and child custody disputes. The criminal defense lawyers with LEWIS & DICKSTEIN, P.L.L.C. 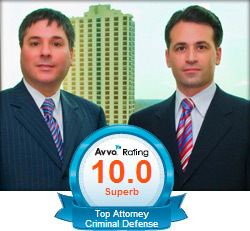 are experts in handling criminal cases with divorce and custody implications. 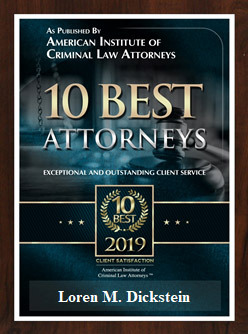 Because of the frequency in which we are retained to handle difficult, complex criminal cases with divorce and custody repercussions, we have formed associations with the most qualified, top divorce attorneys in the State of Michigan. As each case has its own merits and complexities, we are able to refer clients to the most qualified family law lawyers that are the best suited for their unique case. Our highest priority in making a Michigan divorce attorney referral is finding the lawyer who will treat our client like a member of his or her own family. This means attorneys who will tirelessly, tenaciously and fearlessly represent the client in a way that is compassionate and honest. If you are in need of a top MI divorce attorney or divorce lawyer and you need some help finding the best divorce attorney for you and, if applicable, your children, please do not hesitate to call me for some direction. 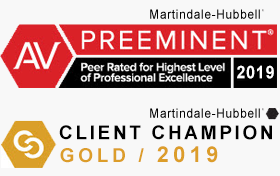 If you would like, you can call me at (248) 263-6800 or fill out a Request for Assistance Form and someone will promptly contact you.We handle cases in Oakland County, Wayne County, Macomb County, Washtenaw County, Livingston County and throughout Michigan.